crazy squirrel, black face singer. The singer who is my sister is dark, dark. 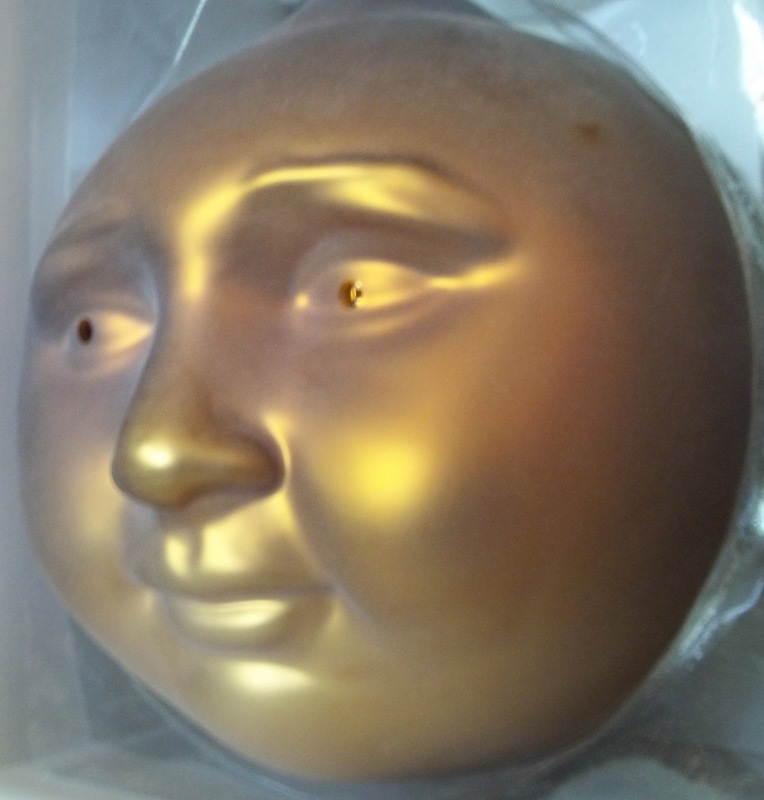 I hear the sound of the tinkling bell. the perfect architecture of my isolation. to break through can I break through. The acorn is also an egg. that equal the journey of the sun. and my bell calls my animals. I blacken my face once again . 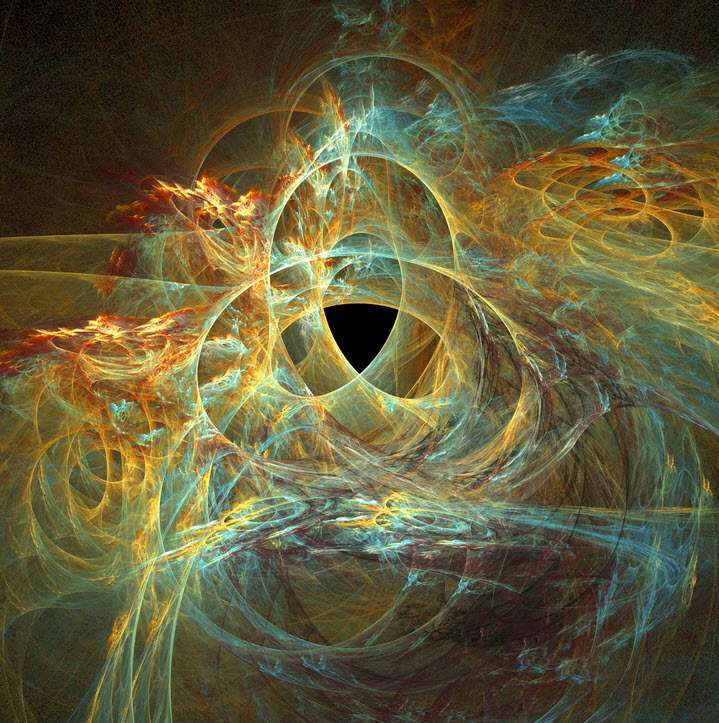 Each Moon cycle begins in darkness, just as we are initiated and nurtured in the dark womb. In the Northern Hemisphere plants are just now pushing their way out of the dark earth, while in the Southern Hemisphere, the season is turning towards the season of greatest darkness. 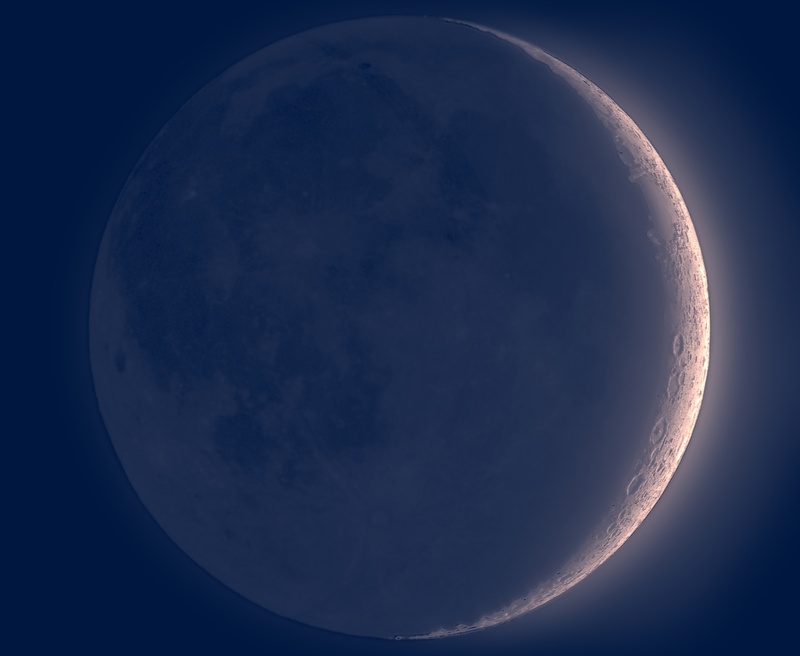 This Moon in Gemini is the Oak Moon, which contains the moment of the Sun’s greatest power and height, culminating in the Summer Solstice, the Sun’s moment of standstill before turning southward. The Duir Moon is a season of high culmination in the Druid calendar, for the Druid is the person with ‘Oak knowledge.’ In the description of Pliny (first century CE), the Druids performed their rituals in oak groves, and gathered mistletoe, sacred to the Sun from the Oak tree. 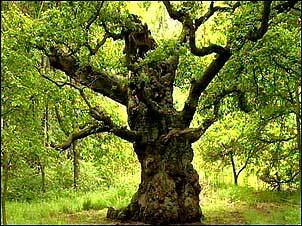 The oak is sacred in many cultures because of its ability to attract lightening, the direct communication of the gods. Most of the ‘top gods’ were lightening gods, Jupiter, Zeus, Thor, Shaddai in Hebrew, Tlaloc for the Aztecs. The oak’s huge size, strength and longevity represent the world, a home for many species, providing food, shelter, heat and shade to those who live in and around the king of the trees. Oak is often called the World Tree. We are in the Moon cycle of the greatest power of the Sun here in the Northern part of the world. At the conjunction of the Sun and Moon (new Moon) the power is shared, and if we are open to the cosmos, we can feel that powerful moment in ourselves. Male and female, darkness and light blend as the two luminaries meet to leave our world, temporarily Moonless. When the Moon emerges to set at twilight a day or two later, she is robed in beauty. The new Moon will be feeling an exact square from Neptune in Pisces; some of the cheery rationalism of Gemini may be awash in that watery planet’s dreams and illusory powers. Perhaps this moment of the new Moon would be a good time to stop, and if possible, to meditate and feel the chatter of the airy Gemini Sun and Moon, slow down into a chant. Mars is also directly connected to the luminaries in a trine of air. There may be some action, conceived at this moment to be put into form as the Moon fills into her Sagittarian robes. The Sabian Symbol for the degree of Sun and Moon is pertinent to this chart’s symbols of vision or dream (Neptune) and Mar’s urgency towards action. ‘Aroused strikers surround a factory.’ Revolt against privileges. 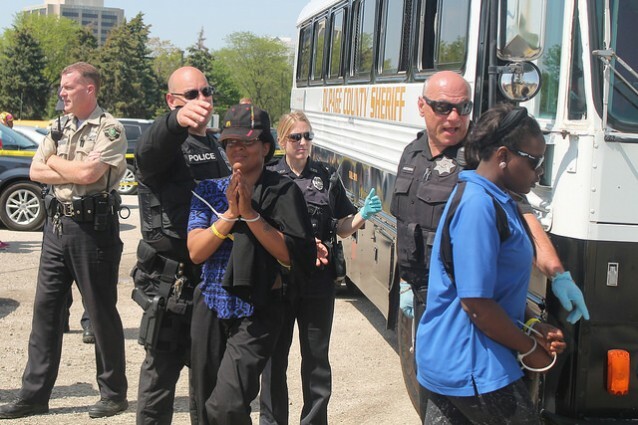 ‘Over 100 McDonald’s Workers Arrested Protesting Outside Shareholder Meeting’ seems to be an illustration of this degree symbol. The tension of the still ongoing Uranus Pluto square is enlarged through, a third square from Jupiter, and a fourth arm with Vesta and Ceres-two voices who speak for the earth and the ancient rites and rights of women. This will be an interesting combination for those who are stretched to their limit on low wages. Jupiter in Cancer is about food and the people. Pluto in opposition might be a stand in for the plutocrats who run corporations. Jupiter and Pluto are brothers but brothers often in conflict. Uranus in Aries, is the angry revolutionary in this combination, his opposition to the asteroids in Libra suggest those ancient forces so long forgotten may be rising to the surface. Watch the water trine of Saturn, Jupiter and Chiron. This may be an indicator of change in shape of the water element. ‘Nothing is softer or more flexible than water, yet nothing can resist it’ Lao Tzu. How quickly a new Moon in Taurus has grown to be the large full Moon in Scorpio! Once again we are asked to balance two opposing impulses in our psyches and in our lives. We might best understand these impulses and energies if we think about Beltane and Samhain. 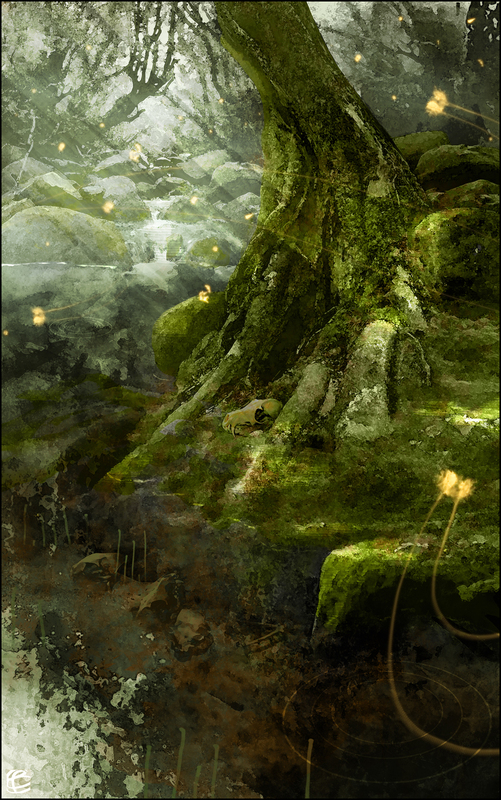 Taurus in Beltane heightens our love of the physical and visible beauty of the earth, while the Scropio Moon reminds us there is another world invisible and mysterious. 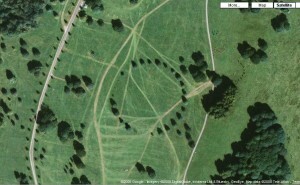 At Beltane, when Taurus is at 15°, we celebrate fertility and the intermingling of male and female. The Pleiades rise at dawn and set with the Sun. The trees are full of blossoms and the ground is bursting with new energy. In many places on earth, this would be the time when cattle (Taurus) were taken into the mountains to graze. We feel potential, our own and the gardens we tend. 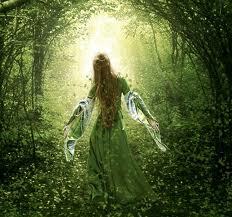 The goddess is a maiden who walks the earth in a green mantle to meet and mingle with the green man. Samhain celebrates the end of the harvest season at 15° Scorpio. We are keenly aware of death as a place to travel and explore. Seeds are stored or fall to earth to wait for another season of Beltane. We celebrate this season in darkness, and watch the Pleiades rise at sundown. In former times this was the season, when animals were selected to be butchered and stored for the winter. The goddess is a dark and aged woman, who reminds us of transformation into mystery. When we come to this full Moon we realize that we, like the earth are experiencing these opposing seasons simultaneously. If we live in the Northern Hemisphere we are dancing with the delight of spring, but remembering how short is the season of growth and renewal, while in the Southern Hemisphere, the approach of winter comes with the promise of spring. The particular full Moon of Scorpio has as companion, the planet Saturn who traditionally was the symbol of age and death. When the Moon and Saturn come together we may feel burdened by responsibility, and the need for achievement. Saturn makes this time of full Moon more restrained. 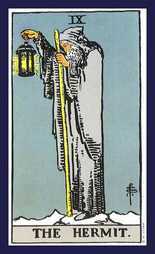 We can’t forget our responsibilities even as we open to the light from the Scorpio full Moon lantern. 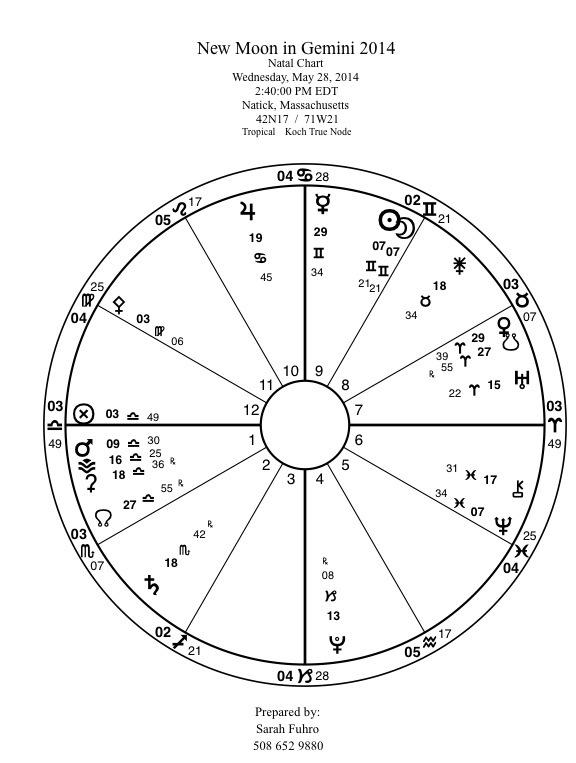 And the Grand Cross continues in this time (and chart) with Venus joining Uranus to make things intense, and quirky romantically. Love may come and go quickly with this combination, which includes the opposition from Mars in the sign of Venus and a square from Jupiter and Pluto. Mars has been traveling in retrograde motion since March. Now he is ready to stop on May 19 and turn direct. Mars in Libra and Venus in Aries are trying out each other’s signs. This is a good time for artists. Mars suggests action in the realm of Venus (art) and Venus in Aries is daring and open to new directions. This full Moon is a challenge to face our fears (Moon and Saturn) and find the creative impulse to respond in new ways to what frightens us. There is a lot of sexual energy in this chart, which is a symbol of the season’s joyous embrace. Venus rules Taurus Sun, and we see her beauty all around us, while Scorpio Moon is ruled by Mars. The dance of Mars and Venus reverberates from all of these astrological themes. Find a way to join the ball! The Wisdom Tradition evolved over the centuries to address our deepest human needs. Sarah Fuhro is a practitioner of its many forms; including Astrology, Tarot, Flower Essences and Druidry. In addition to personal consultations, Sarah teaches workshops and private classes, offering both clients and students knowledge powerfully rooted in the past, presented in the language of the present. To learn more, please visit www.sarahfuhro.com. or her Facebook page at: Sarah Fuhro * Star-Flower Alchemy / Astrology, Flower Essences and Tarot.